Collaboration & Development Solutions bring real-time collaboration, improved productivity and on-demand information to the workforce and empower innovation processes. Are you ready to solve your teamwork process pain points? Our secret is a multi-disciplinary team of experts in Jira, Jira Service Desk, Confluence, Bamboo, Bitbucket, Crucible, FishEye, a flexible & interactive approach, and a unique partnership with Atlassian – The leader in Gartner’s Magic Quadrant for the Enterprise Agile Planning Tools category. As an Atlassian Platinum Solution Partner, we are a global company specialised in Collaboration & Software Development Solutions. Our portfolio includes top IT services and reference Apps, like Xporter for Jira and Xray for Jira, used by more than 3000 customers worldwide, including several Fortune 500 companies in 76 countries. With several customers around the world, we can help you to implement platforms such as Confluence, Jira, Jira Service Desk, Bitbucket and many others. We offer support in installing and setting up Atlassian tools, Apps development, upgrade of new versions and optimisation of solutions regarding your business needs. You can purchase licenses via Xpand IT for any Atlassian tool or Atlassian App. 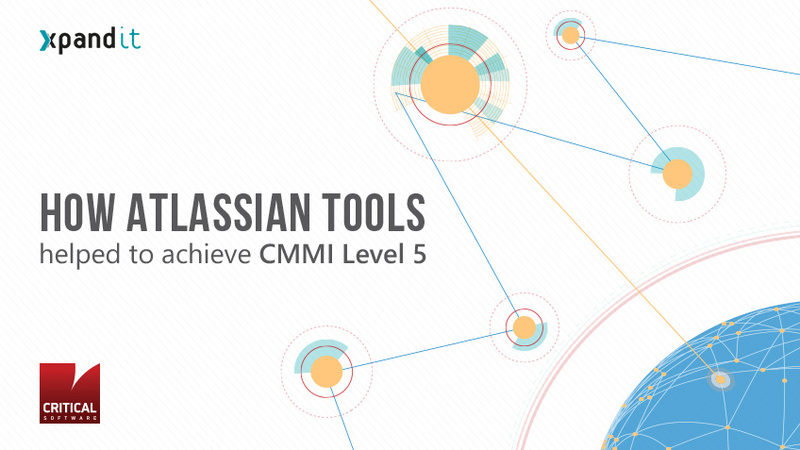 As official Atlassian Partners, we sell licenses as an integral part of our services. Xpand IT develops and resells powerful Apps to optimise the use of Atlassian Applications. Our training plans are fully adjustable to your requirements to achieve the best results. As Atlassian specialists, we regularly provide training sessions focused in areas such as Agile Project Management, Collaboration & Innovation Management and Test Management & Automation. We can also perform specific training for your team. If you want to get the most out of the Atlassian solutions and need help to understand the best strategies and practices to follow, you can rely on Xpand IT as an ideal partner. We also offer specialised support to help you clarify your questions and issues regarding installation, configuration, upgrade and development of new features. Jira is the number one tool for project management. 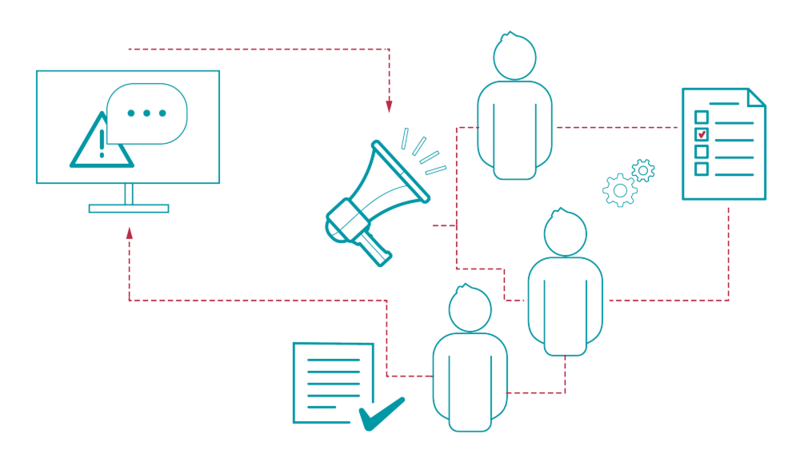 More than an issue-tracker, it is an extensible solution, customisable according to the needs of each company. Jira can also be easily integrated with other applications, allowing management of all processes on a single platform. Development teams with agile methodologies use Jira to plan, control and manage software releases. With Jira, you can also manage tasks, projects, tests and processes across all company departments. 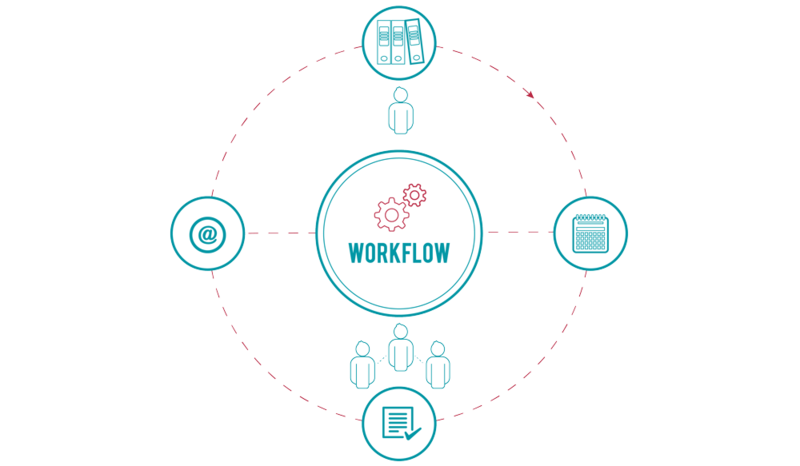 It is also used for support services, team management, and in general, any activities that need to go through a workflow. Confluence is a platform used by more than half of Fortune 100 companies to connect people with the content and co-workers they need to get their jobs done, faster. With Confluence, you can connect your entire business in one place online to collaborate and capture knowledge: create, share and discuss your documents, ideas, minutes and projects. 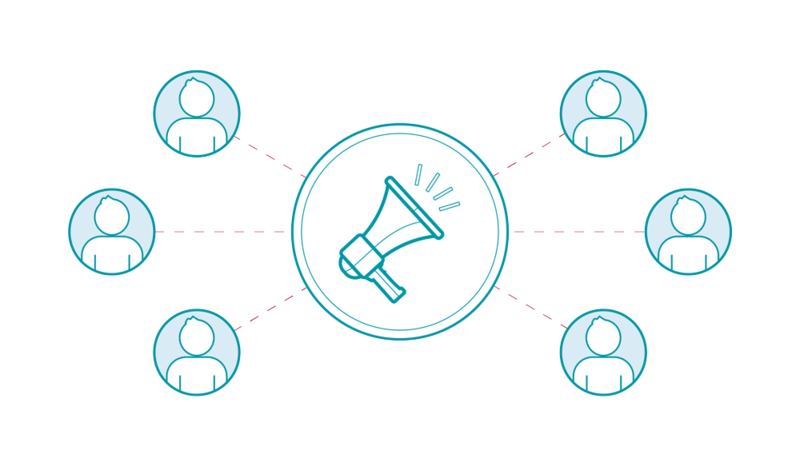 Designed to be a collaborative platform, Confluence is the right tool for sharing knowledge. You can use Confluence as your company’s Intranet, storing all documentation and files, and leveraging innovation in your organisation. 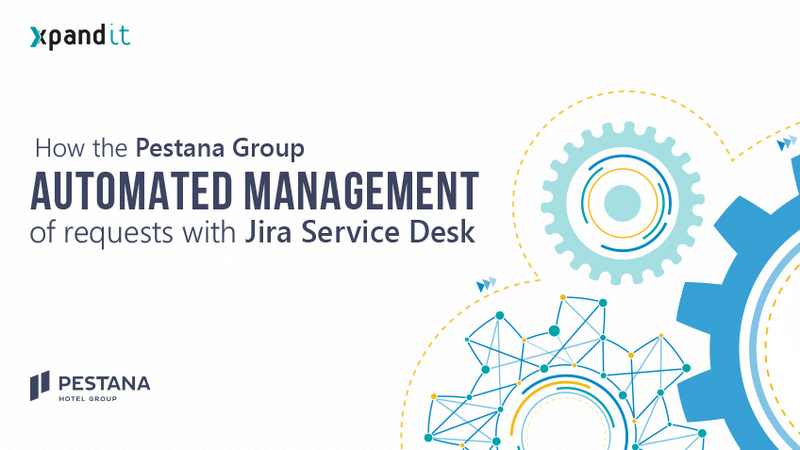 Built on Atlassian’s Jira, Jira Service Desk is the most collaborative service management solution on the market for Service Desks and Help Desks. 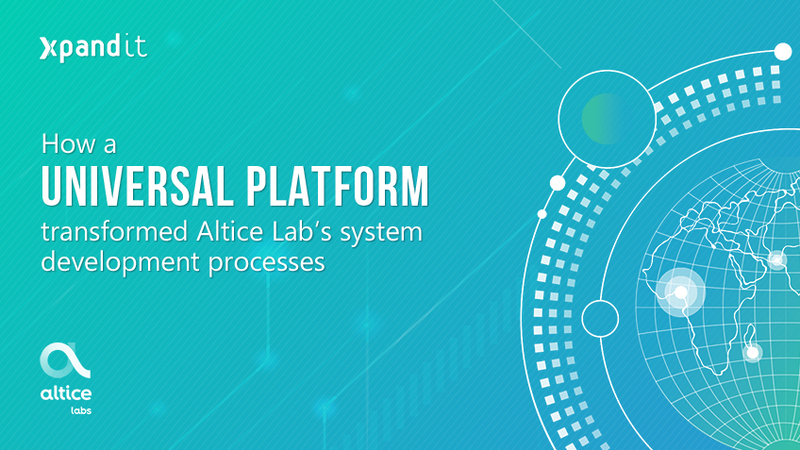 Through a simple and intuitive portal, users can submit issues and access data in real-time about status, resolution and SLAs. Critical Software had a problem common to all areas of operation: “Yet another tool”.Information was spread out through various tools. Data management was laborious and inefficient. Therefore, it was decided to implement Jira Software in order to make processes more agile and reduce possible errors to the minimum . Because of the high number of hotel units, the Pestana Group was facing the need to process more than 1500 emails per day, from agency reservations to additional requests or alterations. There was a need to develop a platform that automated email processing and optimised resource re-allocation. Ready to Make Team Work More Efficient? As an Atlassian Platinum Solution Partner, we are a global consultancy company that delivers top Atlassian services and products to several customers around the world. Our Atlassian expertise and services include installation, customisation, App development and support services for Atlassian products, meaning that we can deliver an easy and advantageous solution to improve your team’s efficiency anywhere in the world.